Interested in a new SUV that's ready to fit your needs and have the features that will make your drives a breeze? Well, when it comes to that we have two vehicles we can easily recommend; the 2019 Subaru Crosstrek and the Mazda CX-3. Each of these vehicles comes with power and features that will have you ready to take on the day every time you get behind the wheel. But on the chance you need things narrowed down a bit more, follow along below as we compare what each brings to the table. 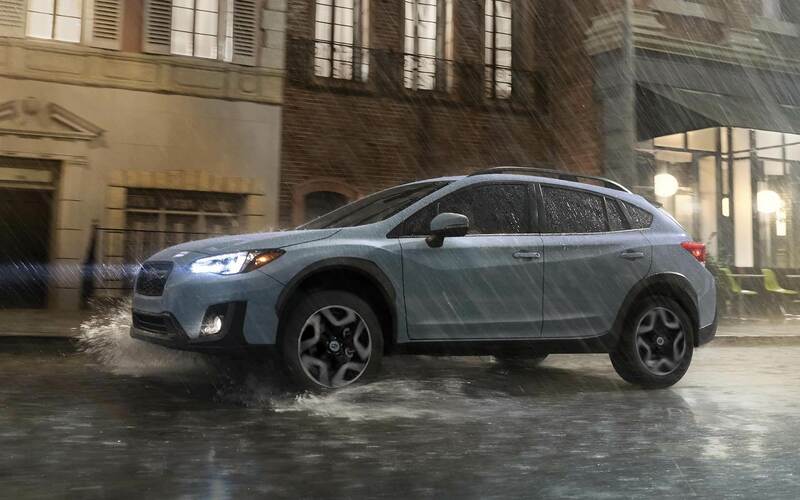 All trims of the 2019 Subaru Crosstrek come equipped with a 2-liter 4-cylinder engine that's paired with all-wheel drive and a 6-speed manual transmission. There is also an optional continuously variable automatic transmission available at the 2.0i and 2.0i Premium trim levels while the 2.0i Limited trim comes with the continuously variable automatic transmission is standard. These combinations allow the Crosstrek to reach 152 horsepower. Like the Crosstrek, the 2019 Mazda CX-3 comes equipped with a 2-liter 4-cylinder engine. Also like the Crosstrek, its standard transmission is a 6-speed automatic. The engine options are where things start to differentiate between the two. While the Crosstrek comes standard with all-wheel drive and the option to trade out the manual transmission for a variable automatic one, all-wheel drive is an upgrade from the otherwise standard front-wheel drive for the CX-3. No matter which you go with, the CX-3's horsepower will reach 148. It may only have three trim levels to choose between, but the 2019 Subaru Crosstrek makes sure to pack each one full of features. You won't be able to keep yourself from asking how they managed to cram so many in. The base 2.0i trim starts things off with a four-speaker sound system, 17-inch wheels, smartphone integration, 60/40-split folding rear seat, 6.5-inch touchscreen dashboard, automatic front seat windows, driver information display, and a rearview camera. A new option for the 2019 model is Subaru's EyeSight suite, which includes lane keep assist, adaptive cruise control, and forward collision warning with automatic braking. Stepping up to the 2.0i Premium trim level will see the addition of Subaru Starlink features like remote services and collision notification, a leather-wrapped steering wheel, noise-reducing glass, automatic headlights, a 6-speaker sound system, heated seats, and heated mirrors. The Premium also has several optional features in the form of rear cross-traffic alert, sunroof, blind-spot detection, and contrasting interior stitching. Finally, the top-of-the-line 2.0i Limited trim takes all the features that have come before and adds standard EyeSight features, 18-inch wheels, power-adjustable driver seat, LED adaptive headlights, keyless ignition and entry, 8-inch touchscreen, automatic climate control, and leather seating. 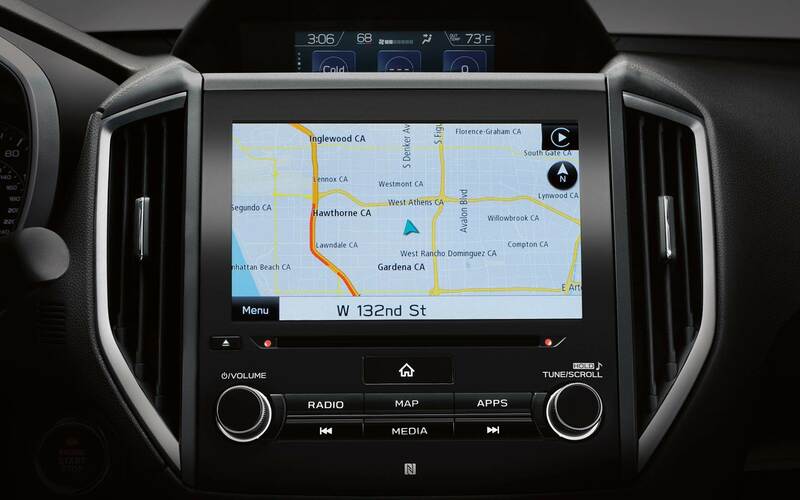 Optional features for the Limited include a navigation system and Harman Kardon audio system. Again, similar to the Crosstrek, the 2019 Mazda CX-3 comes in three trim levels. Each has several fine features to offer. These features begin with the basic Sport trim, which includes internet streaming radio apps, 16-inch wheels, 6-speaker audio system, roof spoiler, dual USB ports, remote keyless entry, Bluetooth, cruise control, rearview camera, a 6-way manually adjustable driver seat, Mazda Connect infotainment system, 60/40-split folding rear seats, 7-inch touchscreen, and automatic emergency telematics. The Touring trim sees the addition of an overhead console with a sunglass holder, 18-inch wheels, leather-wrapped steering wheel, heated mirrors, heated front seats, automatic headlights, simulated leather and cloth upholstery, automatic wipers, automatic climate control, piano black exterior, and keyless entry and ignition. Last of the three is the Grand Touring trim with its satellite HD radio, adaptive headlights, 7-speaker Bose premium audio system, sunroof, a navigation system, LED exterior lighting, cargo cover, chrome exterior, leather upholstery, paddle shifters, and a heads-up display. While both the 2019 Subaru Crosstrek and Mazda CX-3 are similar in several ways, if we had to choose one to pick over the other we'd go ahead and give our choice to 2019 Subaru Crosstrek. In terms of power the two vehicles are very close, but not only does the Crosstrek inch out the CX-3 in horsepower but it also comes with all-wheel drive standard whereas the CX-3 has to be upgraded to it. 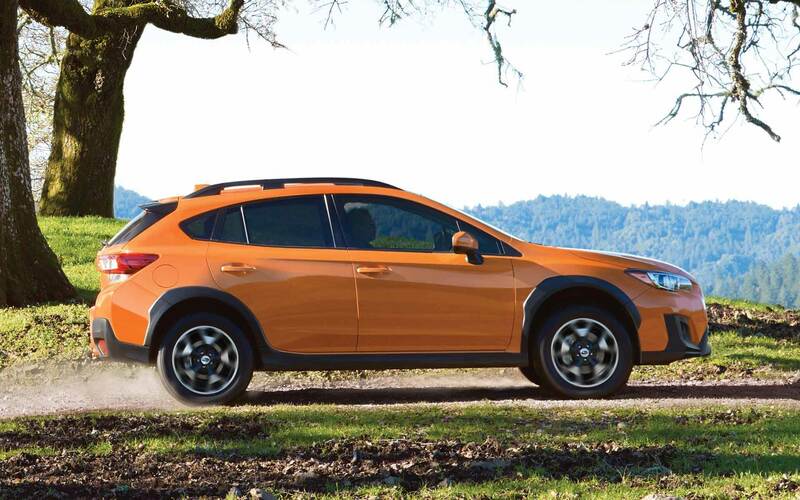 In the field of features, the three trim levels are also similar, but again we'll give it to the Crosstrek for seeming to pack more into each step up the trim ladder. So that's our call, and hopefully it's one you that's helped you come to a decision about what vehicle will be best for you.